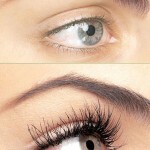 True eyelash extensions are single fiber artificial eyelashes with a tapered tip and a blunt base. They are designed this way to mimic a real lash and if applied correctly they are very “real” looking and enhance your natural lashes in a beautiful way. The initial appointment will take just under 2 hours. The proper application technique is to apply one artificial lash to one single natural eyelash hair. It is important to find a trained and experienced technician because if the lashes are not applied properly they can and will cause damage to the natural lash. When the eyelash extensions are applied properly they will grow, rest and shed right along with the natural eyelash to which they are attached so there is no damage to neighboring eyelashes. One of the most important questions to ask before booking an eyelash extension appointment is what kind of glue will be used during your appointment. Be sure it is a non-latex based glue – latex is not waterproof and is not designed for long term use or even overnight wear. The best type of glue should have the main ingredient Cyanoacrylate which is used for medical purposes to bond skin in wound closure. You should also find out if the glue is FDA approved. If my clients have not had eyelash extension before I always make them come in 24 hours before the appointment for an allergy test, where I will apply a small amount of glue to wrist area. 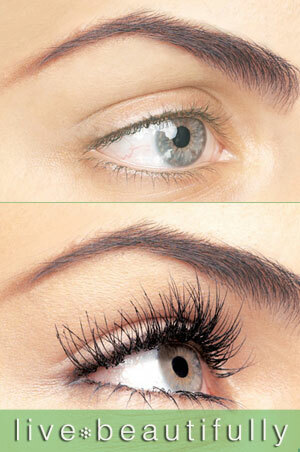 Eyelashes grow just like normal hair, but the hair cycles out every 30-60 days. 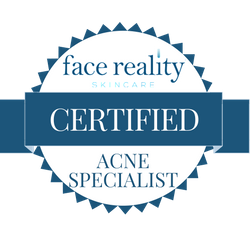 Which means you will need a “fill or touch up” every 3-4 weeks. The length of time for a fill will be 45 minutes to 1 hour depending on how well you take care of the lashes between appointments. The maintenance involved with eyelash extensions is very similar to the care and attention you have to give to artificial nails (fills are required to keep them looking natural and fresh). 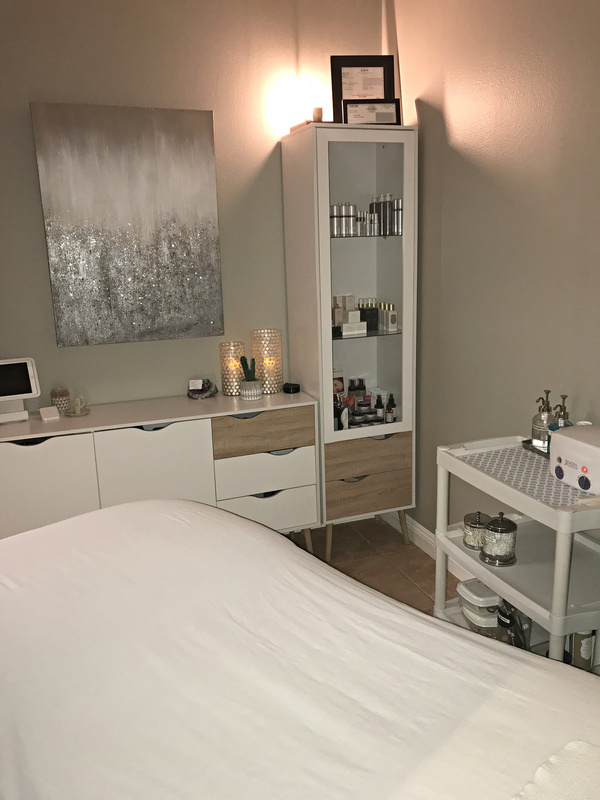 If you would like more information on Eyelash Extensions please visit Spa 10’s website or give us a call and we will be happy to answer any questions for you.